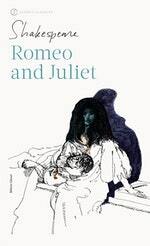 Romeo and Juliet is a hymn to youth and the thrill of forbidden love, charged with sexual passion and violence, but also a warning of death: a dazzling combination of bawdy comedy and high tragedy. The greatest love story in English, William Shakespeare's Romeo and Juliet is a play of star-crossed lovers who take a valiant stand against social convention, with tragic consequences. This Penguin Shakespeare edition is edited with notes by T.J.B. Spencer, and an introduction by Adrian Poole. The city of Verona, torn apart by the violent feud between the families of Montague and Capulet, is a powder keg waiting to explode; the Prince of Verona, seeking to restore order, has declared any breach of the peace punishable by death. But for the young Montague Romeo, and his lover, the Capulet Juliet, the enmity of their families is immaterial. Meeting in secret, the two lovers gradually spiral towards disaster as their respective families edge closer towards open warfare. A play that has inspired films as diverse as Leonard Bernstein's West Side Story and Baz Luhrmann's Romeo+Juliet, Romeo and Juliet is a dazzling combination of passion and hatred, bawdy comedy and high tragedy. 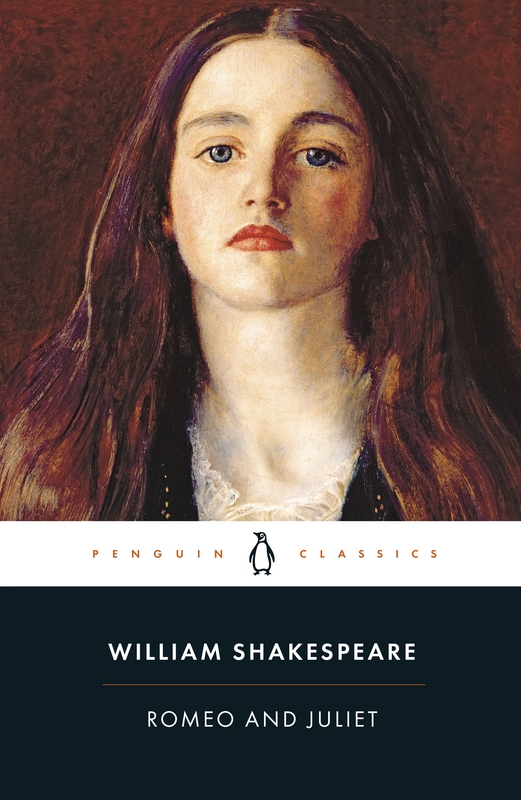 This book contains a general introduction to Shakespeare's life and Elizabethan theatre, a separate introduction to Romeo and Juliet, a chronology, suggestions for further reading, an essay discussing performance options on both stage and screen, and a commentary. William Shakespeare (1564-1616) was born to John Shakespeare and Mary Arden some time in late April 1564 in Stratford-upon-Avon. He wrote some of the most exceptional works of drama ever produced, including Romeo and Juliet (1595), Henry V (1599), Hamlet (1601), Othello (1604), King Lear (1606) and Macbeth (1606), as well as a collection of 154 sonnets, which number among the most profound and influential love-poetry in English. 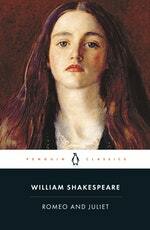 If you enjoyed Romeo and Juliet, you might like A Midsummer Night's Dream, also available in Penguin Shakespeare. Love Romeo And Juliet? Subscribe to Read More to find out about similar books.